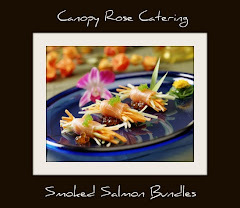 On Monday, January 30, 2012 Canopy Rose Catering had the wonderful opportunity to cater the Grand Opening Celebration for the new Jessie Furlow Medical Center in Quincy Florida. 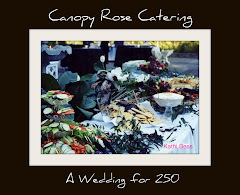 Kathi Bess, the Chief Yum Officer of Canopy Rose Catering stops briefly to smell the roses. 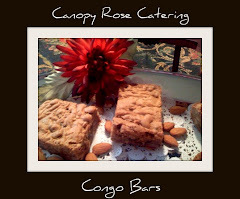 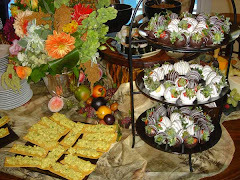 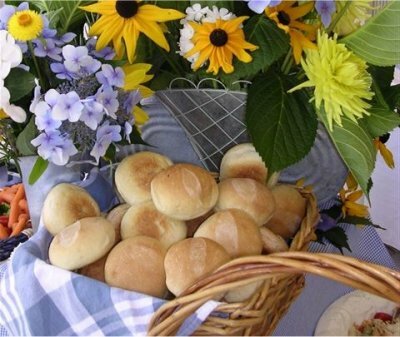 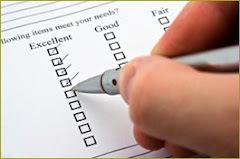 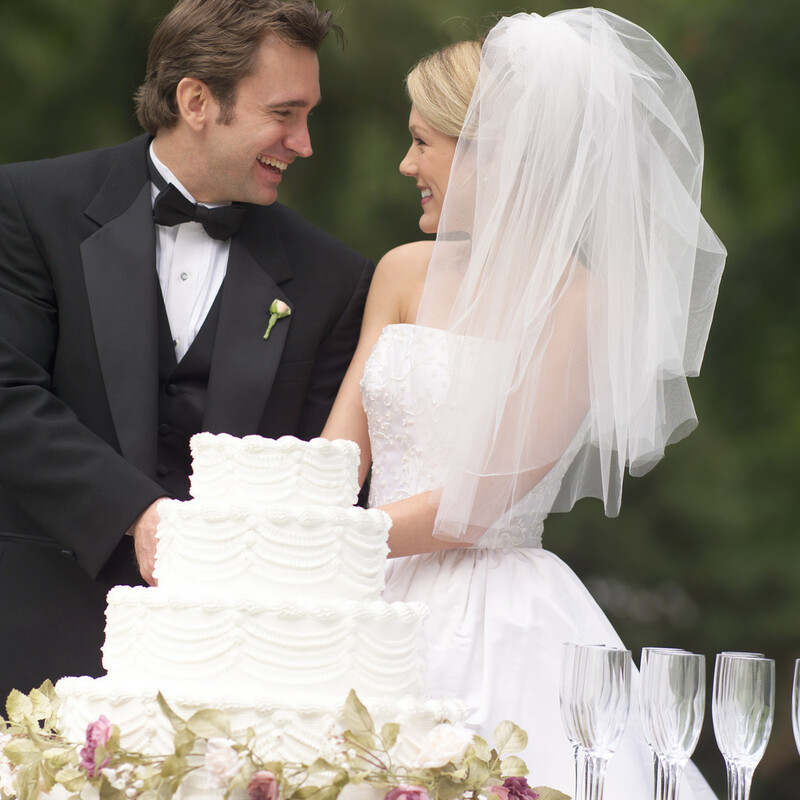 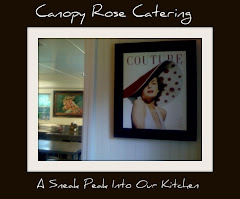 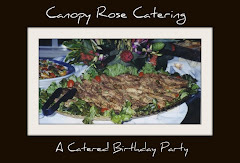 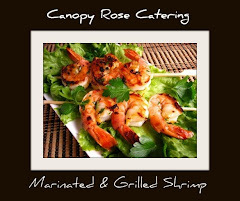 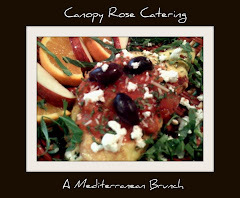 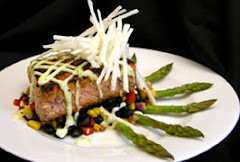 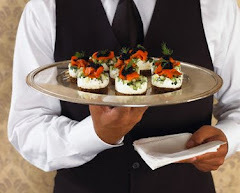 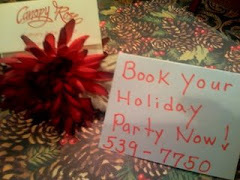 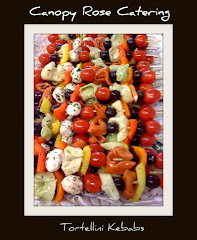 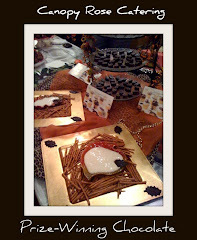 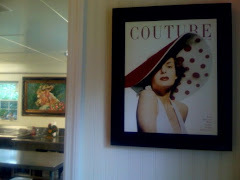 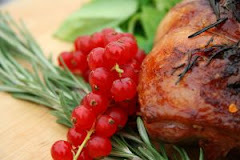 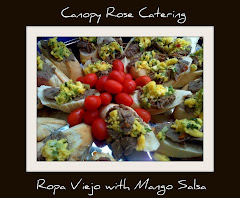 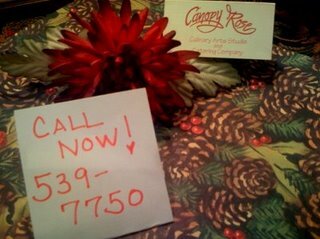 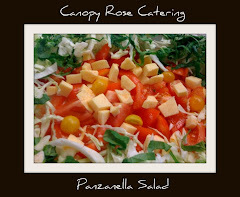 To hire Canopy Rose Catering call 850-539-7750 for availability. 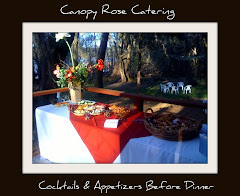 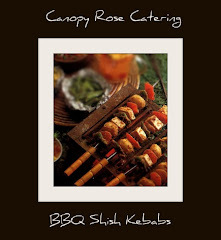 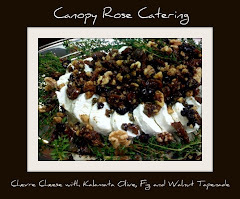 Canopy Rose Catering caters throughout North Florida and South Georgia. 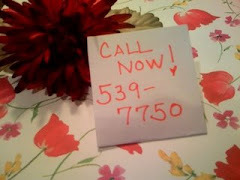 Gadsden County, Leon County, Jefferson County, Franklin County Florida. 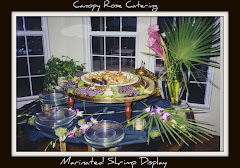 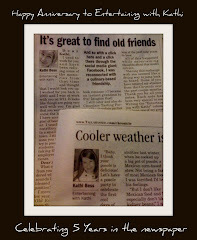 In Georgia: Thomasville, Bainbridge, Moultrie, Cairo, Whigham, and surrounding communities.